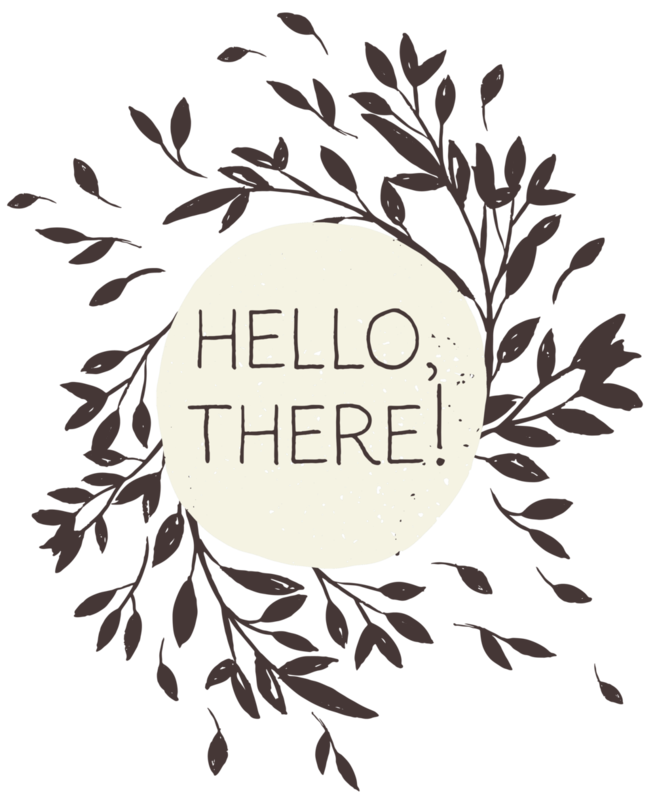 Want to know more about Creative Dharma and all my makery? Just in time for the holidays! A quick little tutorial on Holly leaves and berries to either use in a bouquet or to top a pretty gift! Find yourself starting over? Again?